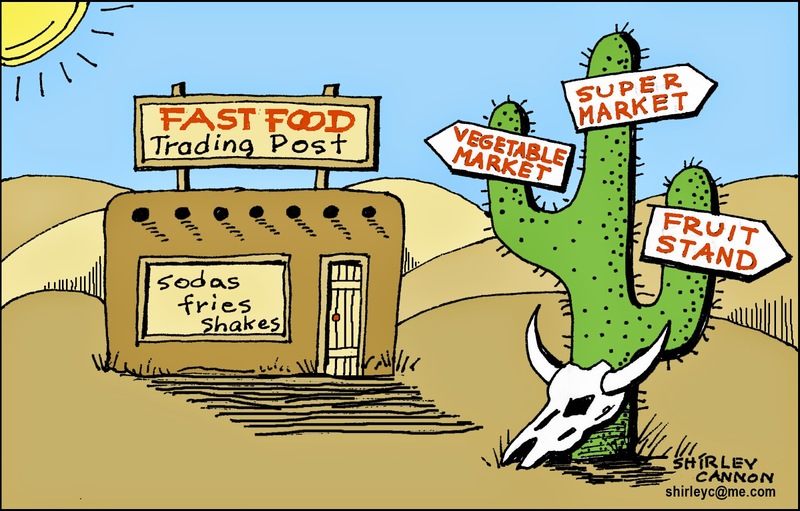 Folks who live in "food deserts" often have ready access to fast food restaurants and unhealthy food but little to no access to fresh fruits and vegetables or even super markets. A pilot program to assist the small corner stores to gradually alter the mix of foods and beverages they offer has begun in the Whittier neighborhood. It's called the Healthy Corner Store Initiative, and was started in August by the city and county of Denver's Department of Environmental Health, funded by a grant of more than $327,000 from the Colorado Health Foundation. The plan is to implement the economic-development model in 50 corner stores over the next three years, helping the small-business owners by providing technical assistance to help carry more healthy products while promoting positive messages about nutritious foods in their stores. Other organizations in the neighborhood also offer classes in nutrition and healthy cooking. For more information, you can attend "Small Changes for Our Healthy Active Community", a public event, open to all, where people can learn about the findings of the first-ever resident-led and resident-driven assessment of food access in northeast Denver. It will be held Oct. 16, from 5:30 to 7:30 p.m. at Christ Lutheran Church, 3460 Humboldt St., Denver. The article describing this program can be found at Healthy Corner Stores .